The Urbana University spring football game will be held today at 7 p.m. Admission to the game is free. 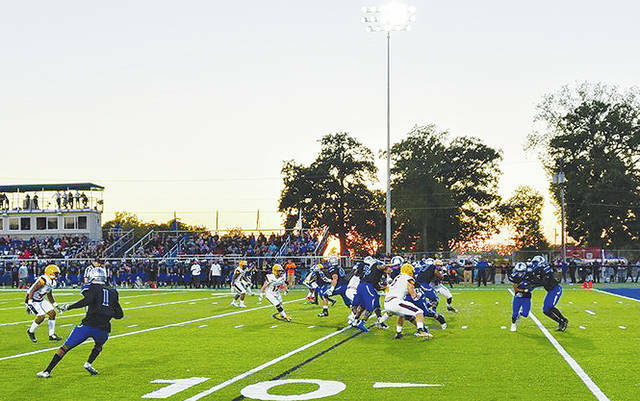 Food trucks will also be on hand beginning at 5 p.m.
https://www.urbanacitizen.com/wp-content/uploads/sites/36/2018/04/web1_uufootball.jpgThe Urbana University spring football game will be held today at 7 p.m. Admission to the game is free. Food trucks will also be on hand beginning at 5 p.m.